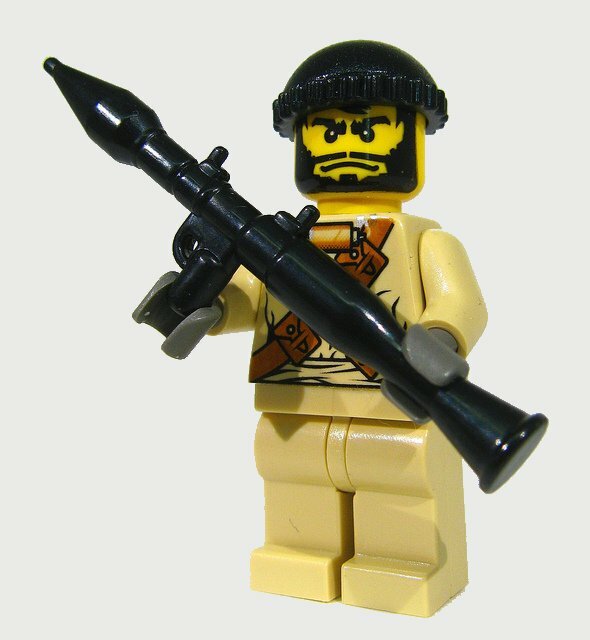 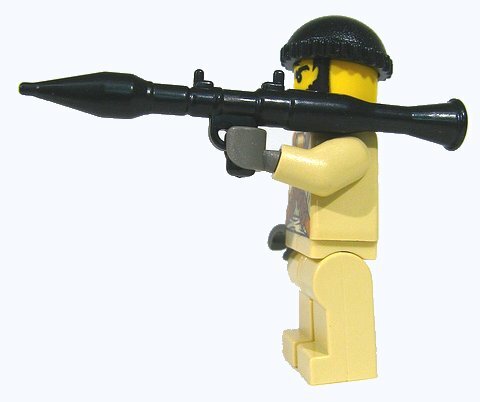 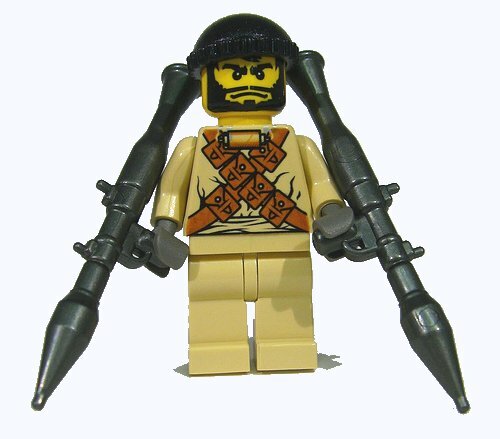 The most advanced minifig SMG: the BrickArms RPG-7! 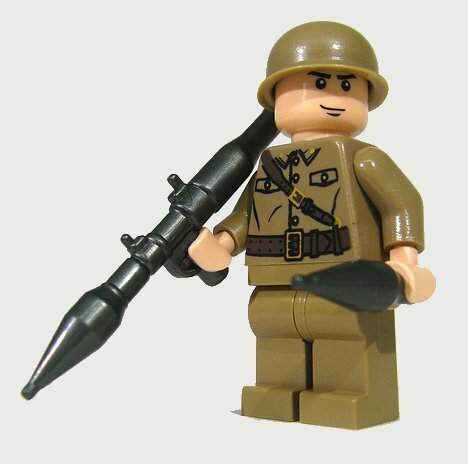 Brutally effective in counter-assault and close quarters battle scenarios, the BrickArms RPG-7 is the SMG of tomorrow available today. 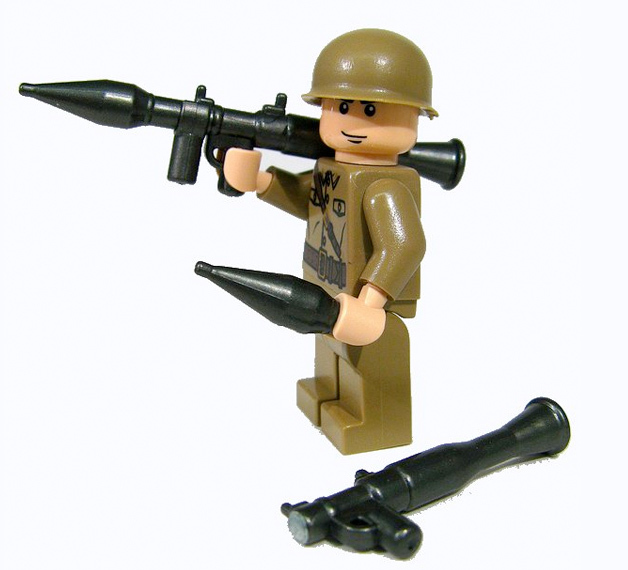 Perfect for modern or scifi combat, arm your figs with the BrickArms RPG-7!